Mineplex Competitive League | Stay up to date on giveaways, tournaments, livestreams, and more on our Twitter page! 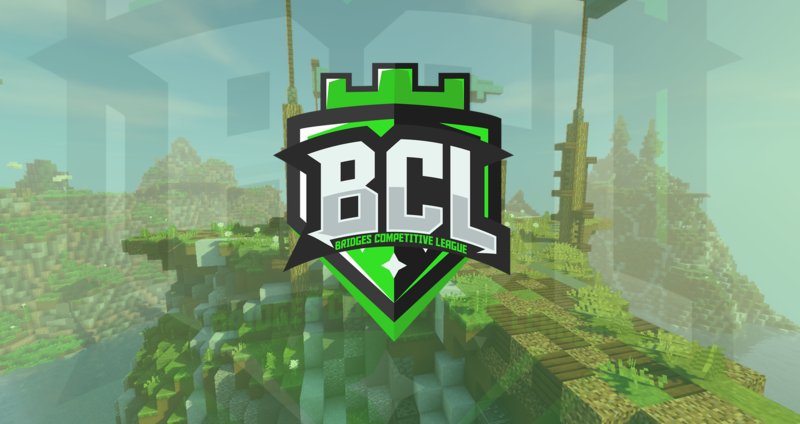 Welcome to the new official BCL Website! Thanks to our developers and the MCL Global Management Team. This website will now display the Standings, Teams and much more. This means we do not need to use the BCL Document anymore! Please make sure to create your account on the forums and utilize the many features along with the website :). Please give us feedback on the website with any suggestions and issues that we can add or improve!